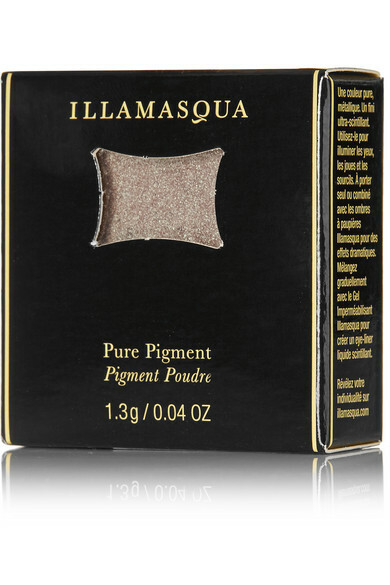 Illamasqua's 'Pure Pigment' is a high-shine metallic powder that lasts all day. 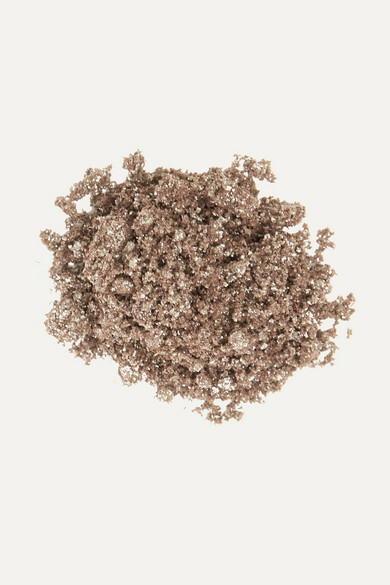 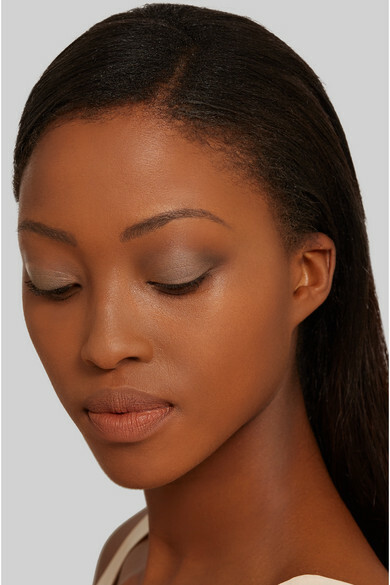 Especially flattering for olive and dark skin tones, this 'Ore' shade is a warm bronze that's ideal for enhancing a smoky eye. 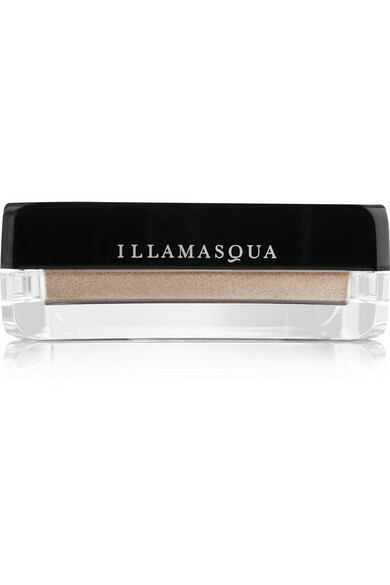 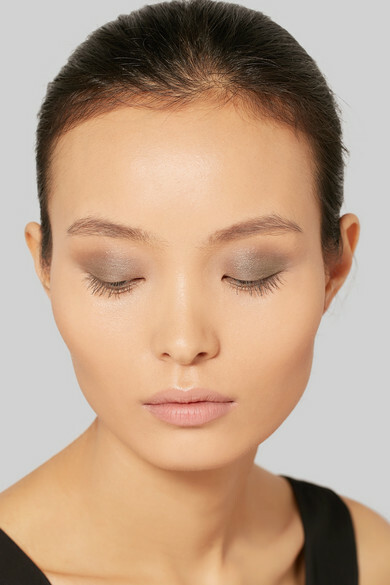 Apply subtly for a light-catching shimmer or build for a bolder effect.